System Shock remake developer Nightdive has said that it is changing its focus from a reinterpretation of the original game to something much closer to the original title now it is back from hiatus. 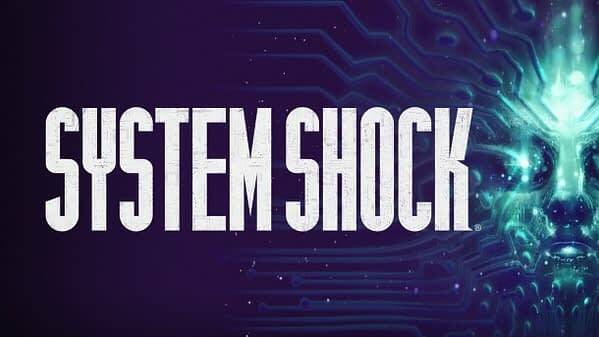 It’s been a bumpy ride for the System Shock remake. 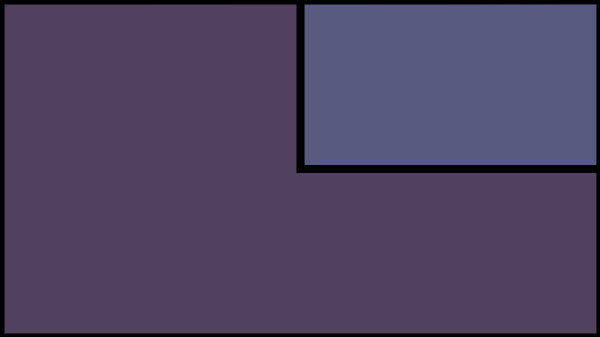 The game was originally announced and successfully funded via Kickstarter, proving there was a big audience for the game and franchise. However, as things progressed, the project began to change. It got an interesting demo but started to become more of a rethinking of the original game, as opposed to a straight-up remake. This eventually put a little too much pressure on developer Nightdrive, making the game briefly go on hiatus. It was short lived though as the game has resurfaced and is now in development. I’ve also been speaking and interacting with many of you one on one so as to better understand how the latest news impacted you and your feelings towards the project. The vast majority of you agree that we are doing the right thing and that what you want is a high quality game that adheres closely to the vision of the original System Shock rather than the reinterpretation that we were previously working toward. We had a brief respite, and took the time necessary to make some tough decisions which included saying goodbye to some of the developers that you’ve come to know through past updates. This seems like a good move. One would assume it will make the production a little easier and there will be fewer debates made about various developer choices. People can become very attached to an old game so changes are always going to be messing with fire. Here’s hoping the game finally starts to come together and delivers the experience fans were looking for when they backed the title.